Drum and Bass DJ/producer Wilkinson has announced a date at the Roundhouse, following a sold-out 2016 UK tour and a string of festival performances at Wireless, V Festival and Parklife. The date coincides with the release of Wilkinson’s second studio album Hypnotic. Support acts include rising D&B stars Fred V & Grafix and TC. 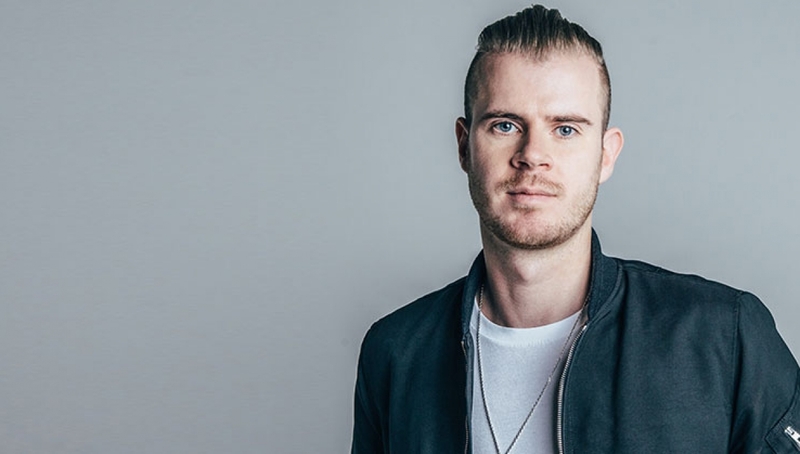 Wilkinson is one of the brightest new stars in dance music with a number one album under his belt on the iTunes dance chart plus sales of over 1 million singles. His new single ‘Sweet Lies’ features Karen Harding and premiered as The Hottest Record In The World on BBC Radio 1. It’s the first single to be lifted off his forthcoming album. Having remixed and collaborated with the likes of Ed Sheeran, Chase & Status, Naughty Boy, Wretch 32, Katy B, Laura Mvula and Nero, he recently scooped ‘Best Single’, ‘Best Album’, ‘Best Video’, ‘Best Producer’ and ‘Best Live Act’ at the National Drum & Bass Awards, not to mention the VEVO Viewers Award at the MVA’s. Sign up to the Wilkinson mailing list for early access to tickets. Age restrictions: 15+. Under 16s to be accompanied by an adult.